An ocean of items for sale at the flea market in Slottsskogen/ Gothenburg! 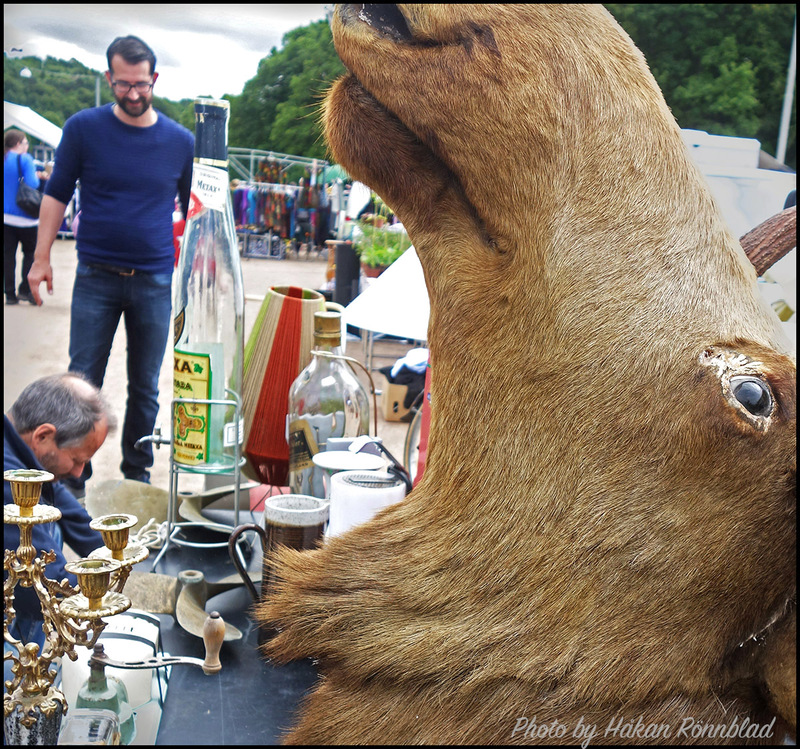 This entry was posted in photography, Street photography, Sweden and tagged fleamarket, Gothenburg, Metaxa, moose, ouzo, slottsskogen. Bookmark the permalink.